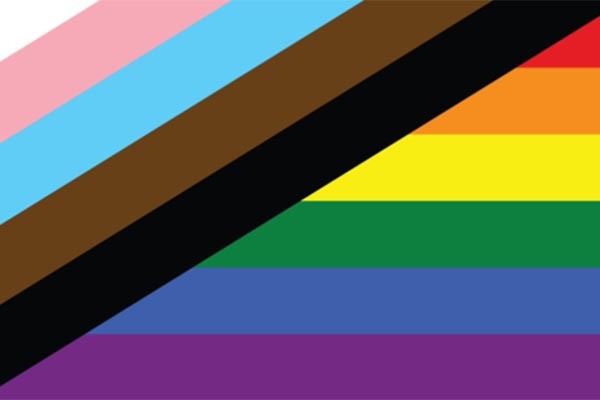 Nazareth Lambda Association celebrates diversity and aims to provide resource information about and support for the lesbian, gay, bisexual, and transgender community. We envision a campus community that embraces everyone, including persons of diverse sexual orientations and gender identities. Lambda welcomes the participation and support of all, including our straight allies, who share in and hope to realize this mission.